A postcard from Croatia, sent by Dragan Buskulic. 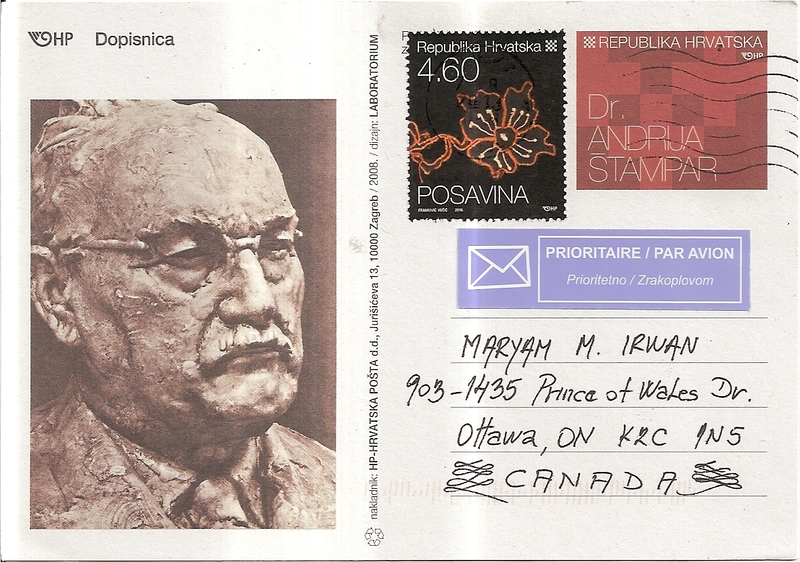 The postcard commemorates Dr. Andrija Štampar, a distinguished social medicine scholar. Dragan affixed one stamp in addition to the prepaid stamp. The postmark date is 7 August 2013. 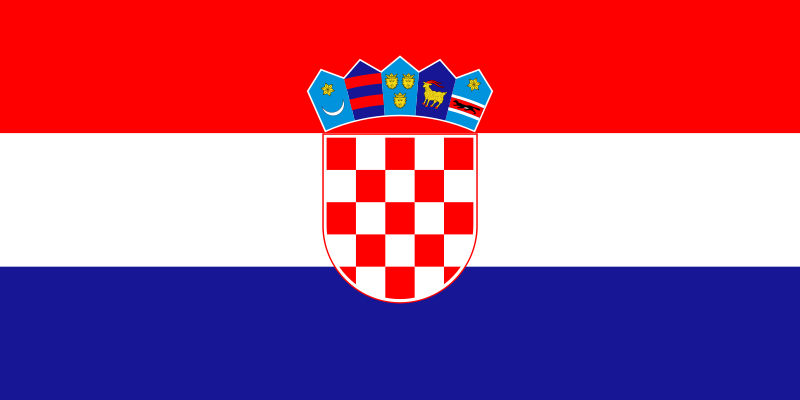 Thanks a lot Dragan!